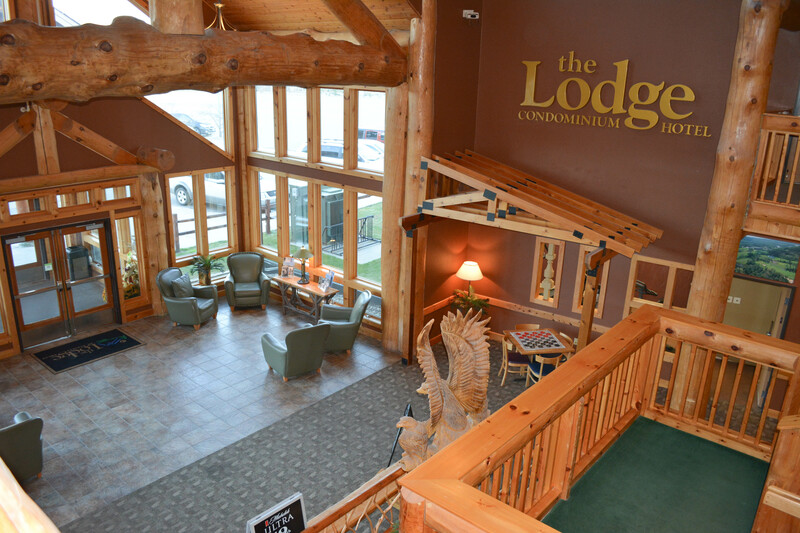 The Lodge at Giants Ridge is an all-suite hotel. Each suite features 1 to 4 private bedrooms, comfortable living areas with flat screen cable TVs and large kitchenettes with a single induction cooktop, combination microwave/convection oven, coffee maker, refrigerator/freezer and dishwasher. Kitchenettes are stocked with pans, dishes, glassware and utensils.